Rally Japan’s return to the World Rally Championship is expected to be canned at Friday’s meeting of the World Motor Sport Council, according to Motorsport.com sources. The Honshu-based event, which is scheduled to run its candidate rally next month, was dropped to reduce a proposed 15-round calendar to a more financially viable 14. The decision was taken at an extraordinary meeting of the WRC Commission on Thursday. 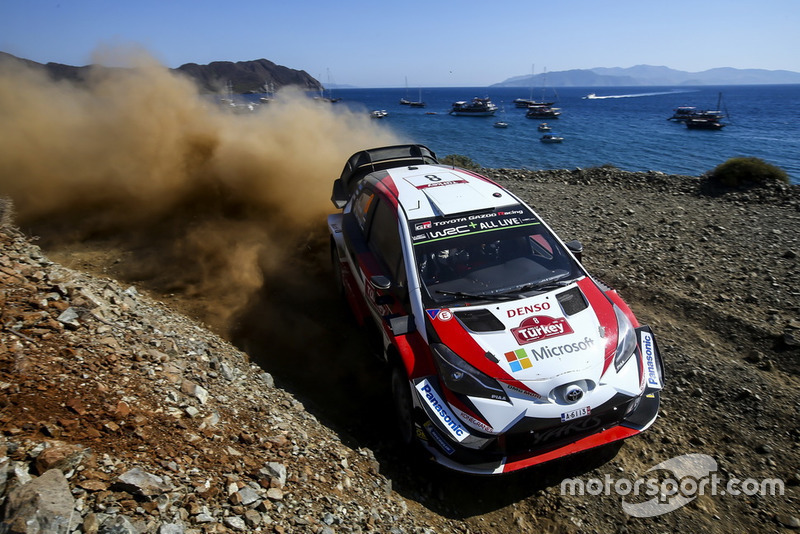 Motorsport.com understands that the FIA invited WRC Promoter to ‘review’ its initial 14-round proposal to include the Tour de Corse. It was this 15-round proposal which went into the Paris meeting on Thursday. 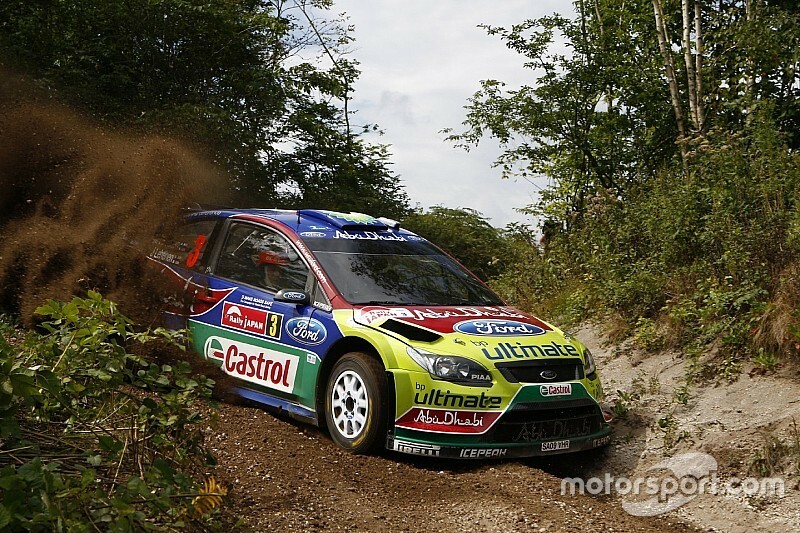 The French island event has retained its place on the WRC calendar for next season. Earlier this year, managing director of WRC Promoter Oliver Ciesla spoke with confidence about Japan’s first return to the world championship since 2010. Ciesla said: “[It’s] great news we can confirm the WRC Promoter came to an agreement with Rally Japan to host an event in Japan from the start of 2019. 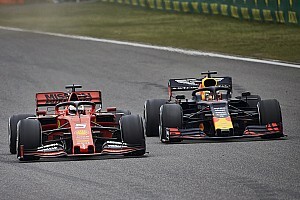 “The proposal will now go to the FIA World Motor Sport Council where we assume we will get a positive approval to bring the rally back to Japan and then the event will take place from 2019 for probably four years. 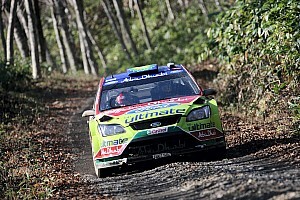 WRC Promoter’s deal with Rally Japan appears to have counted for little in what was described as a ‘difficult’ meeting. One source said: “It’s not so easy now, both [FIA and WRC Promoter] want to go in their direction, but 15 rounds was impossible. Hyundai told [the meeting] this would be costing another one million Euro. The others all agree. 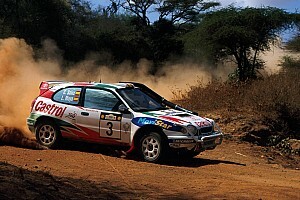 The decision will not sit easily with Toyota – the Japanese manufacturer had worked hard to promote the potential for a WRC return to its homeland next season. 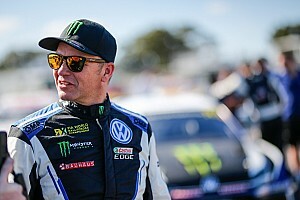 Motorsport.com understands the manufacturers were told next year’s rise to a 14th event wouldn’t cost them anything in terms of logistics, with Chile and Japan both footing the bill for taking the series to their countries. The teams will now be forced to find budget to return to Corsica. 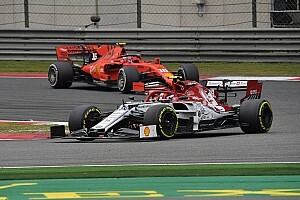 In an effort to offset those costs, the FIA has reportedly offered a 50 percent reduction in championship registration. In addition to the calendar discussion, the meeting also discussed the merits of WRC2 Pro, which will be a manufacturer-only division of the current WRC2 class. The current WRC2 award will be open to privateer drivers only. There were no discussions of running bigger restrictors on R5 cars to bolster them to a so-called R5+ category. The calendar and WRC2 proposals now go forward to Friday’s WMSC, where they will be voted on by all world council members. Can Meeke be a WRC title contender at Toyota?